On July 1, 2015, U of T’s Joint Centre for Bioethics’ home faculty will move from U of T Medicine to the Dalla Lana School of Public Health. Our partnership is maturing at a crucial moment in time when health systems are facing are challenges that are both practical and ethical. Read more. DLSPH 2014-15 Annual Report: The beauty of what we pursue. The Dalla Lana School of Public Health published it's first annual report since it's re-establishment as a School in 2008. Read more. 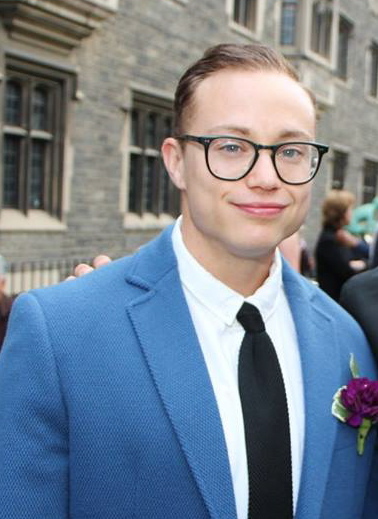 DLSPH PhD student and competitive power lifter Kinnon Ross MacKinnon says it's crucial that Pan Am/Parapan Am Games athletes and organizations such as PrideHouse are supported in their work to ensure all athletes feel equally welcome – regardless of gender or sexuality. Read more. 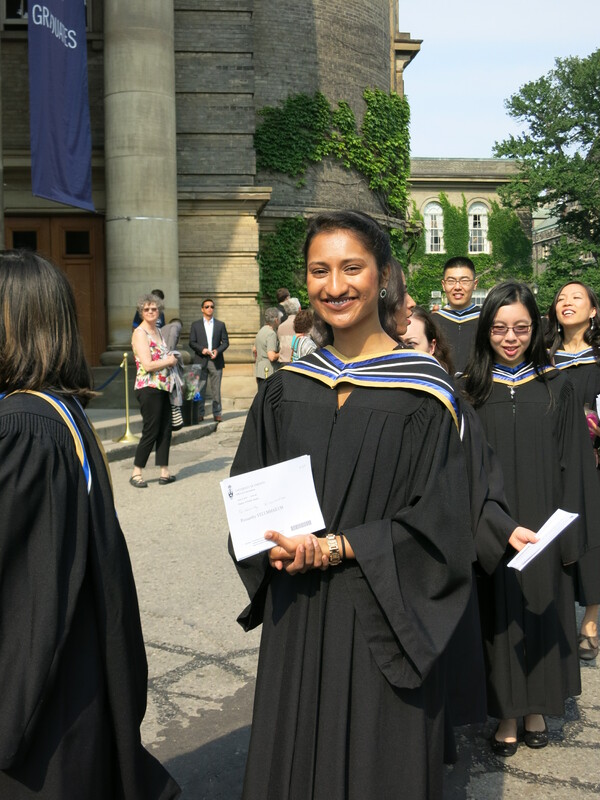 Congratulations to all DLSPH graduates who celebrated convocation on June 10 and to all our award recipients. Read more. Professor Jeff Reading, Interim Director of DLSPH's Waakebiness-Bryce Institute for Indigenous Health, wrote an op-ed for the Toronto Star addressing the Truth and Reconciliation Commission. Read more. Professors Jennifer Gibson, Lisa Forman, and Stephanie Nixon guest-edited Harvard's Health and Human Rights Journal, discussing the intersection of bioethics and human rights for issues including public health emergencies, maternal health care and epidemics. Read more. Dr. Pamela Leece, Public Health and Preventive Medicine resident, received Health Canada funding to help family physicians safely prescribe opioids to patients suffering from chronic, non-cancer pain. Read more. 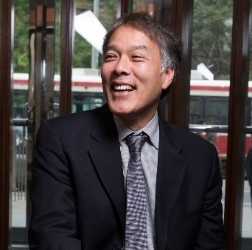 Dr. Stephen Hwang, is the new Director of the Centre for Research on Inner City Health at St. Michael’s Hospital. Read more. 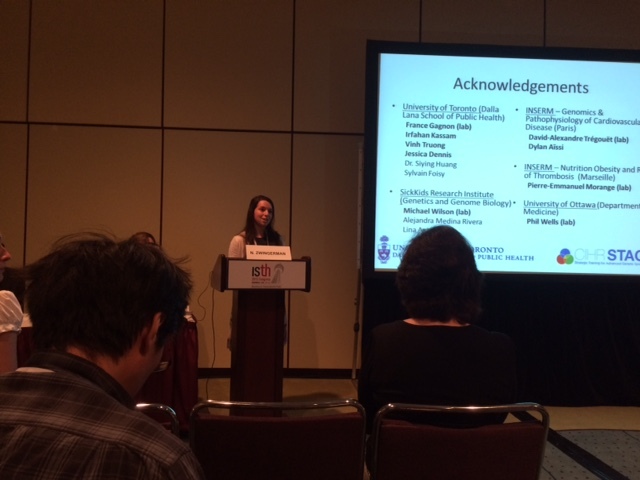 Nora Zimmerman (stage fellow and PhD epidemiology candidate) and Vinh Truong (post-doc fellow) delivered talks at the International Society on Thrombosis and Haemostasis (ISTH) conference. Their work is performed in Professor France Gangon's lab in collaboration with a multidisciplinary (epidemiologist, bioinformatician, functional genomist, and clinicians) international (Toronto, Ottawa, Paris and marseille) team. Health Quality Ontario’s System Quality Advisory Committee, chaired by Professor Adalsteinn Brown, published Quality Matters: Realizing Excellent Care For All. Read more. IHPME colleagues and friends are invited to attend the second annual Moonshot Event, jointly hosted with Health Quality Ontario following Health Quality Transformation 2015. Read more. Public health and preventive medicine resident Pamela Leece in Canadian Press. Prof. Abdallah Daar in World Diabetes Foundation News. 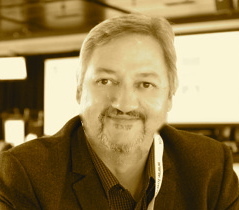 Prof. Michael D.Escobar, Fellow of the American Statistical Association. Read more. 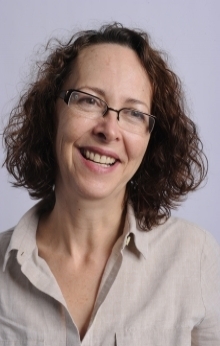 Prof. and co-director CIHR STAGE Program Shelley Bull, Statistical Society of Canada Award for Impact of Applied and Collaborative Work. Read more. Prof. Howard Hu, International Society for Environmental Epidemiology 2015 Goldsmith Award Winner. Read more. MSc Biostatistics students Chen Di Liao, Gengming He, Jing Jia, Bowen Gao, Wen Qi Fan, Qian Yang, Statistical Society of Canada's 2015 Case Studies Competition winning team. Read more. 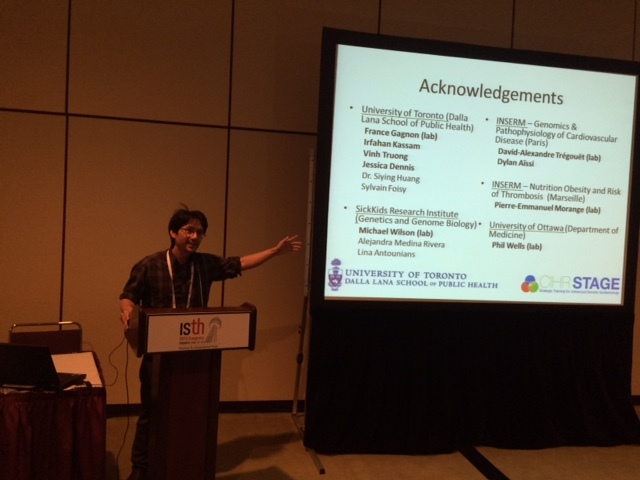 MSc Biostatistics student Junior Chuang, Student Research Presentation Award Winner. Read more. 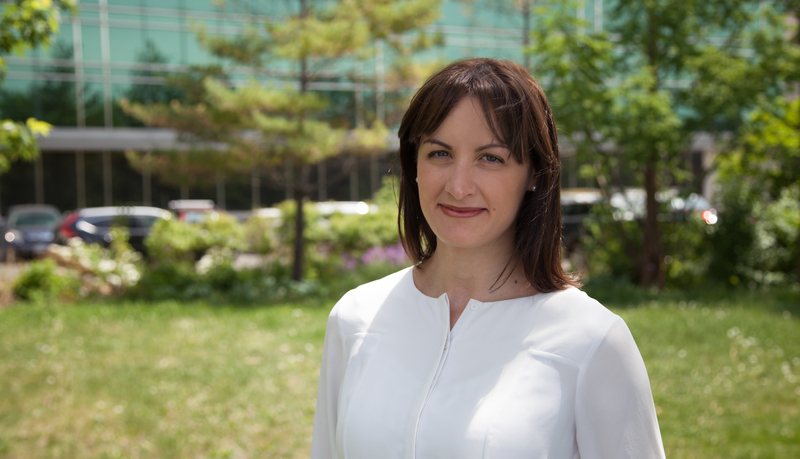 Prof. Laura Rosella receives CIHR grant for her study, Supporting decision making for the prevention of chronic diseases and reduction of high health care utilization. "The School taught me to look at the big picture. In turn, this puts obstacles in context and makes them more manageable." Read more. Did you know the Canada is the only industrialized nation in the world that has a universal health care system that does not also have prescription drug coverage? The Campaign for National Drug Coverage is calling on all the federal political parties to commit to establishing national drug coverage and put it in their election platforms. Take action by signing and sharing our petition. Read more. Are you involved in a policy initiative, program, or conducting research related to public health advocacy and leading social change? Share your findings, experiences, and lessons learned with your colleagues at OPHA's 2015 Fall Forum.